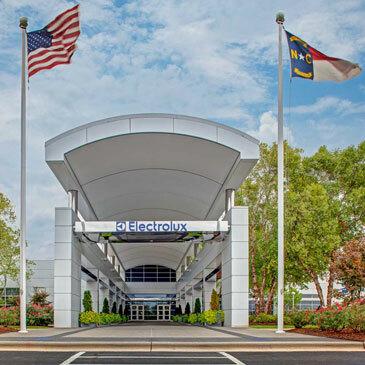 Charlotte, N.C., November 11, 2015 – Electrolux, an annual sponsor of the National Association of the Remodeling Industry’s Greater Charlotte chapter (NARI), will host its 2015 Charlotte Contractor of the Year Awards (CotY) at its North American headquarters this week. 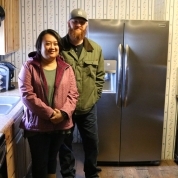 NARI, a not-for-profit trade association committed exclusively to the service of the professional remodeling industry, recognizes exceptional remodeling projects completed by its members on a local, regional and national level every year. A winning CotY Award submission demonstrates remodeling excellence and is judged on functionality, problem solving, aesthetics, craftsmanship, innovation, degree of difficulty and entry presentation. This year, the Greater Charlotte CotY entries were judged by a panel of three non-NARI members, including two custom home builders and one designer. The Charlotte CotY Awards will take place Friday, November 13, 2015 from 6:00 p.m. to 10:00 p.m.
About The Electrolux Group: Electrolux has a rich heritage of developing innovative kitchen appliances in Europe, which have been used throughout fine homes and restaurants for more than 80 years. Among these products is the prestigious Molteni brand, a name chosen by the world’s greatest chefs who expect the ultimate in cooking performance. Design centers around the world are focused on understanding consumer needs and developing innovative designs that fit how consumers live. 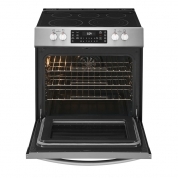 For more information, visit www.electroluxappliances.com.